High-protein breakfast: Eat breakfast and make sure you get some good protein. I have been drinking Premier Protein shakes from Costco. They're easy to grab and chug while I'm getting ready or taking the kids to school. 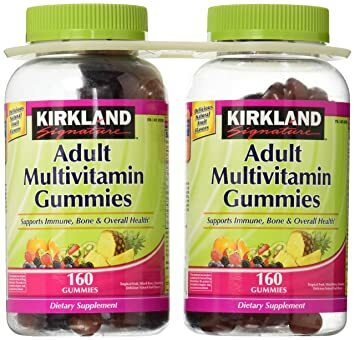 Take vitamins: At minimum, I take a good multi-vitamin, vitamin D, calcium, Vitamin B. I try to get as many of these in gummy form as possible. It makes my 10-year-old self happy! 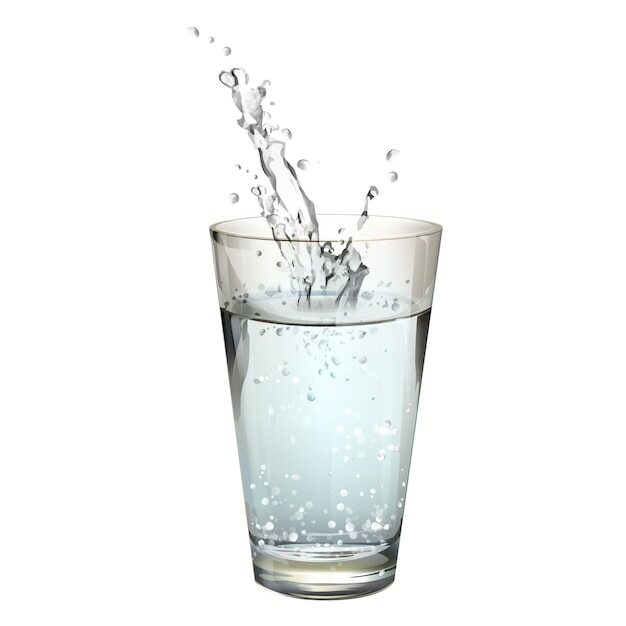 Drink water: You really do feel better when you wake up and drink a glass of water. It gets your blood flowing and clears your mind. It's all about the music: Find your best music and play it while you get ready. Play it in the car. Find a new song over the weekend and wait until Monday to play it on repeat. I go onto the top 50 songs on Spotify and pick one or a couple to add to my playlist. Music can really pump you up! Essential oils: Let me preface this next one by saying, I am not one of those alternative health people, but I do use essential oils quite a bit because I like the way they smell. I find several blends that lift me up and energize me. I diffuse those throughout the house and I'll put them on a pad in my car to smell while driving around. I use the calming oils if I am feeling overwhelmed and stressed. I use the energizing oils if I am feeling lethergic and tired. Make lists: As you start your day, go through your calendar and look at what the week looks like. It helps me to get a mental picture of what I'm going to have to conquer this week. Then, I make to-do lists. I use a simple to-do list app on my phone and plug in everything I'm hoping to get done that day. The app I like most is called Checklist One. I use it because it can have multiple lists with sublists and notes, and you can customize the colors. These are the things that help me make my Mondays more manageable. I hope these 6 tips help you too! Happy Monday everyone!